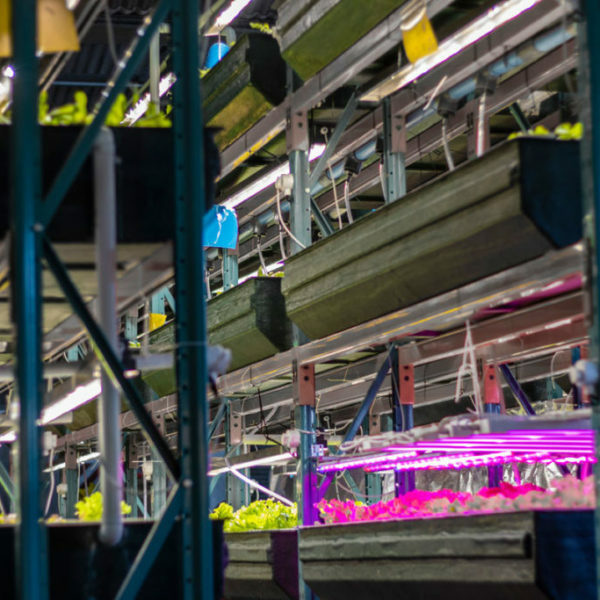 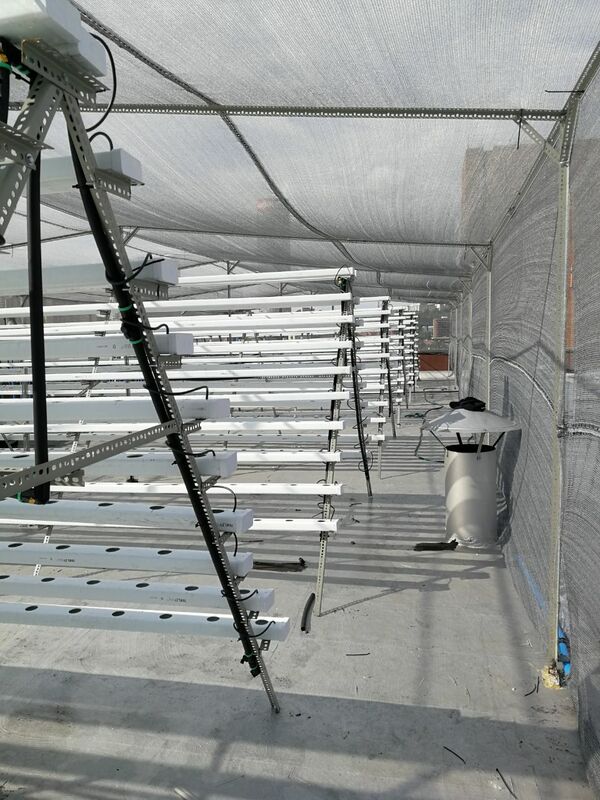 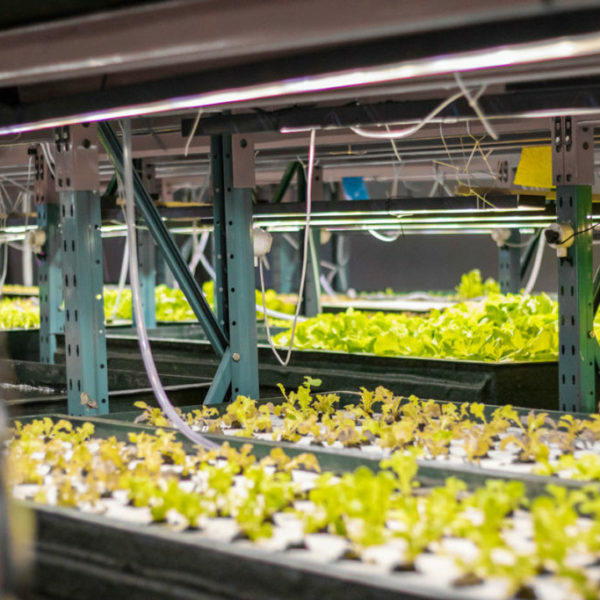 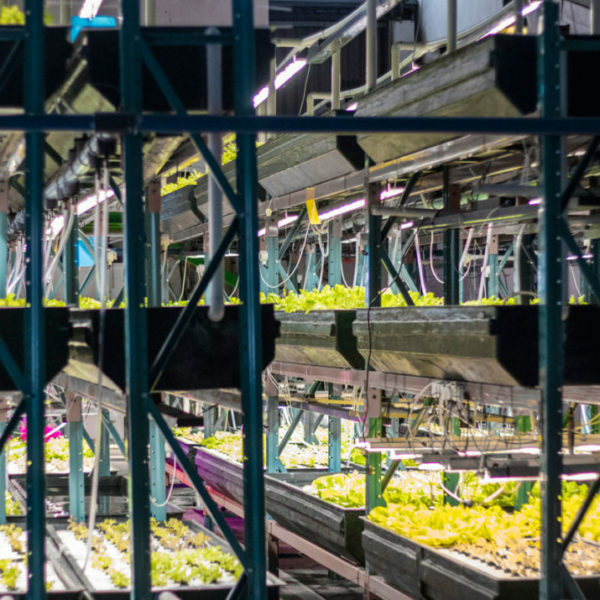 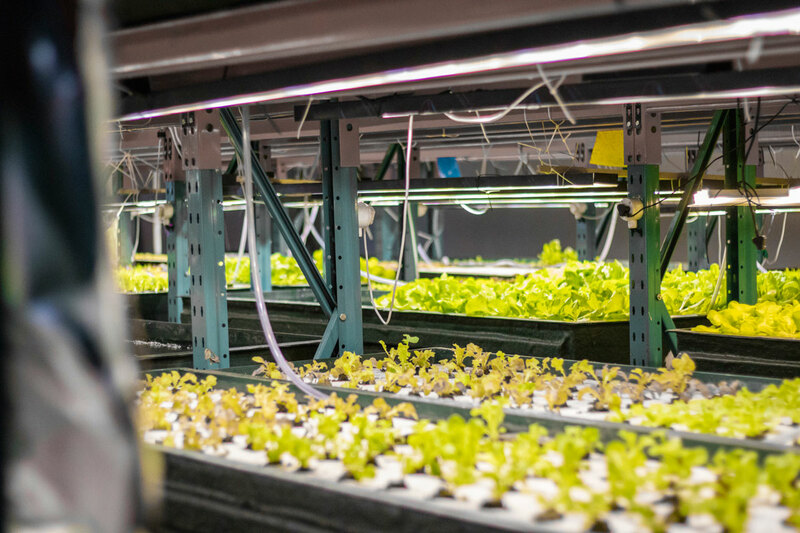 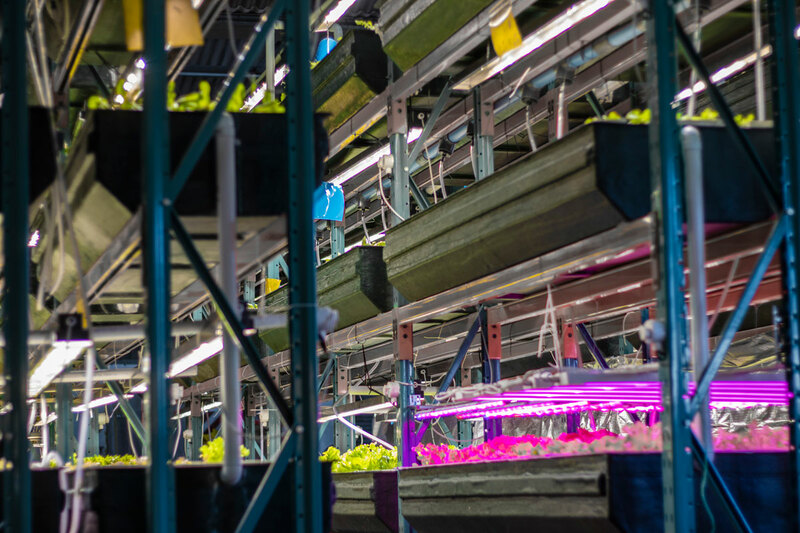 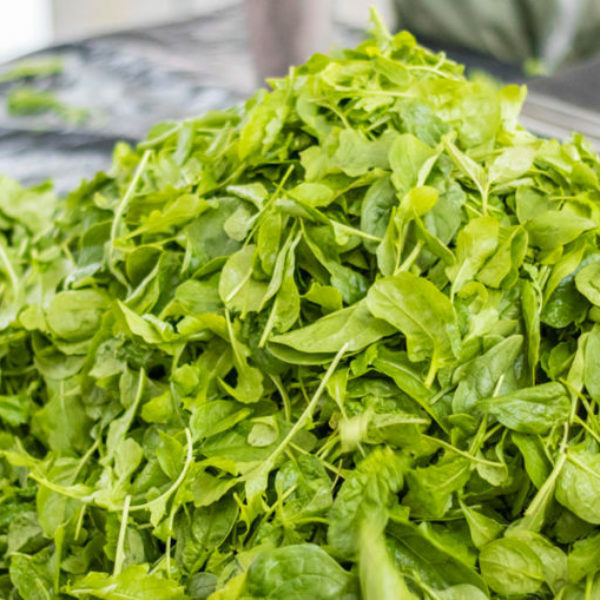 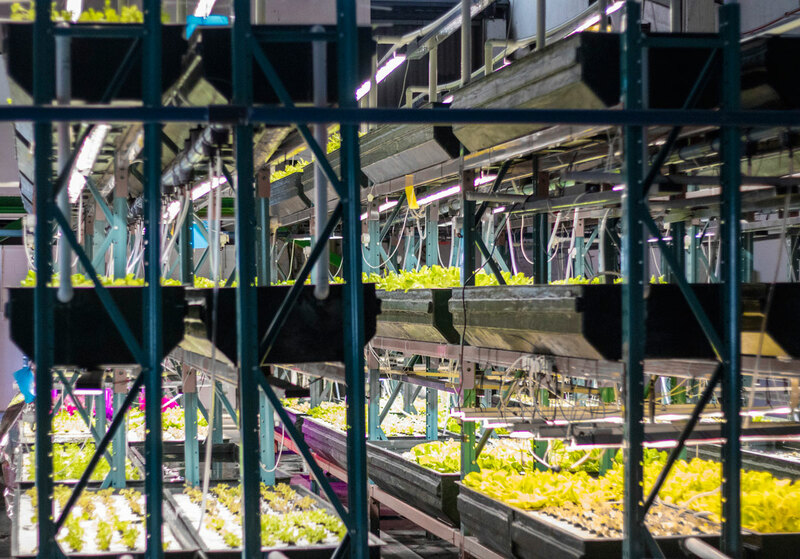 The Ndabeni indoor farm has been in operation for 2 years, mainly serving as a test-bed for the latest in LED grow lighting as well as grow cycles for a wide array of leafy greens and other fresh produce. 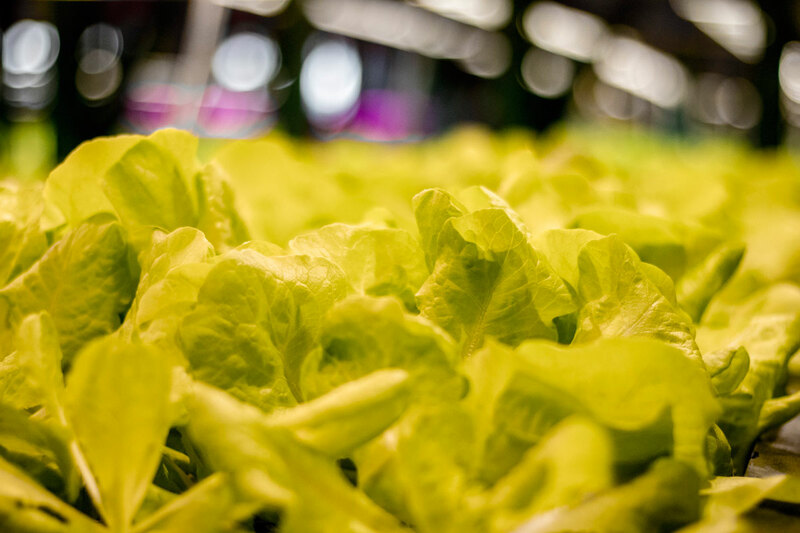 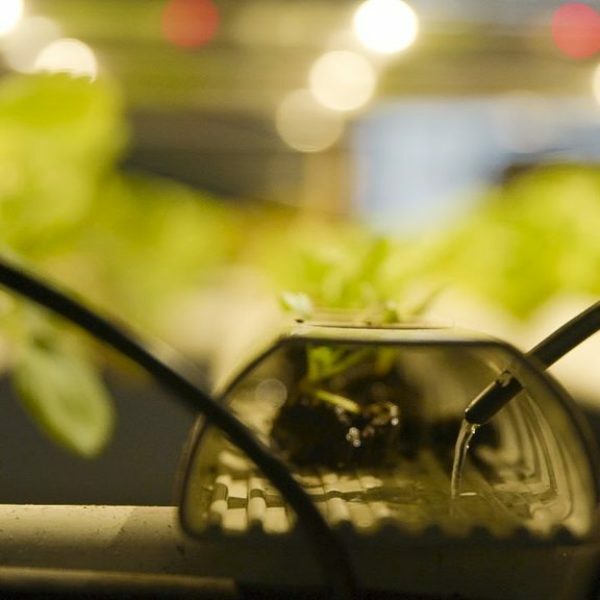 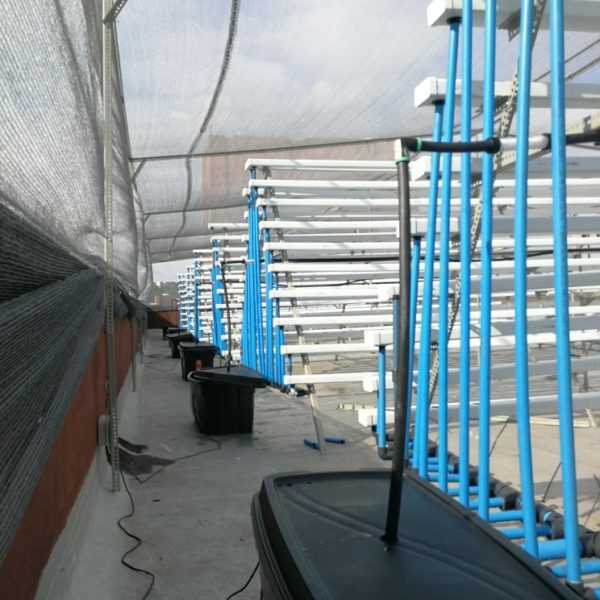 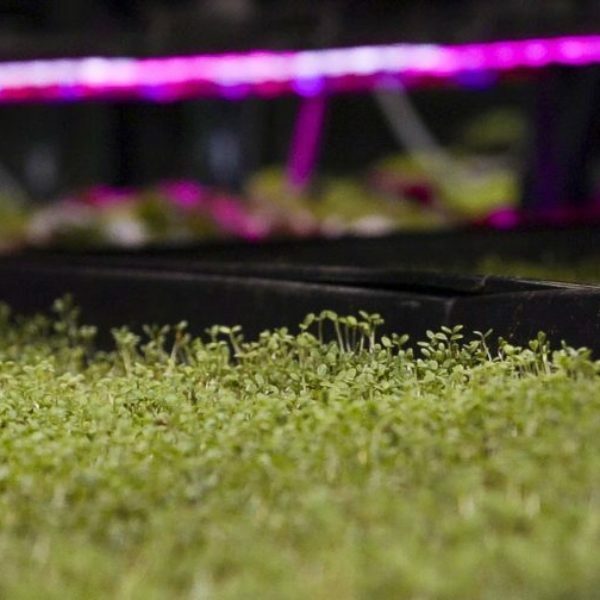 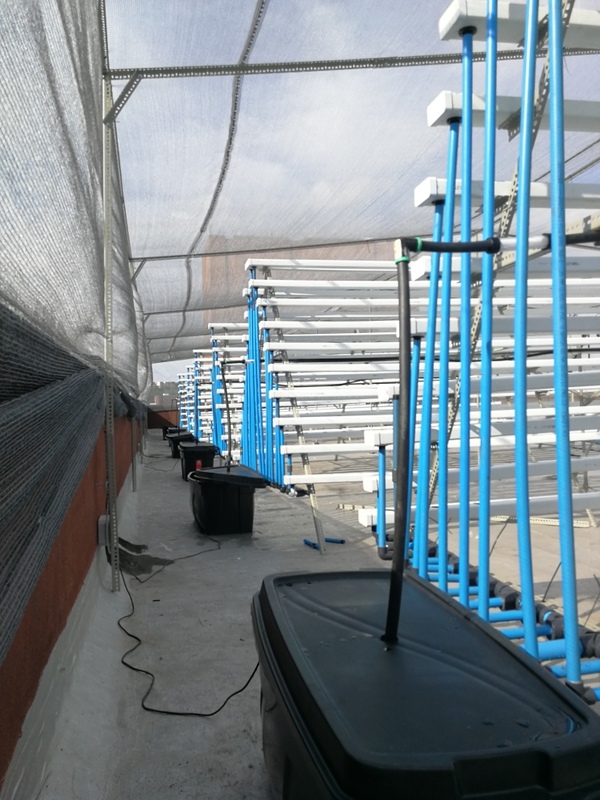 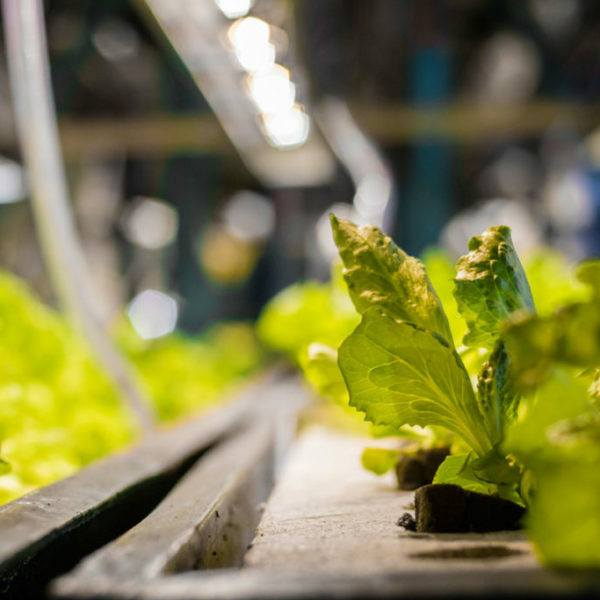 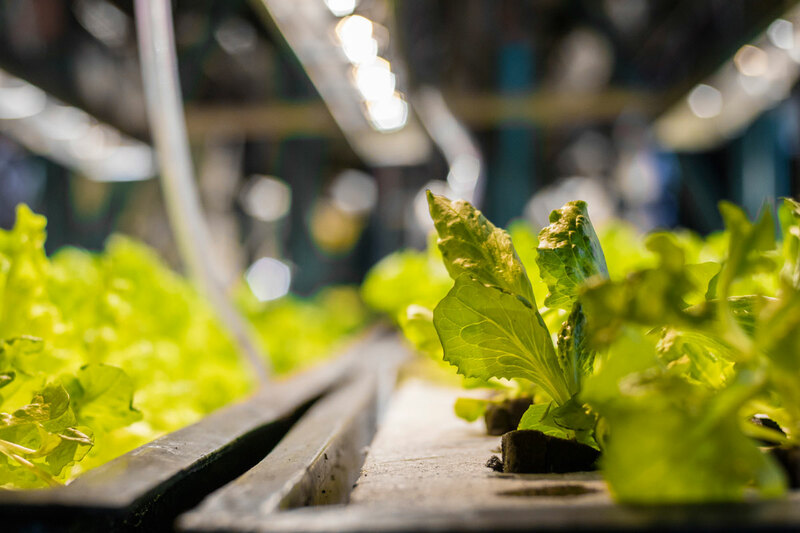 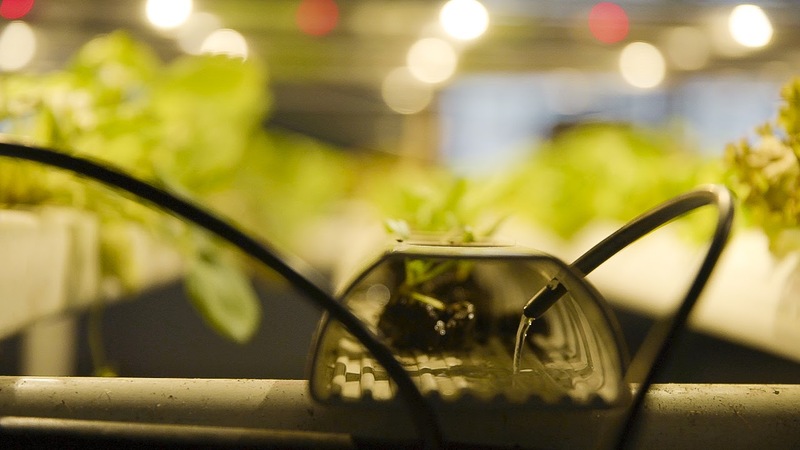 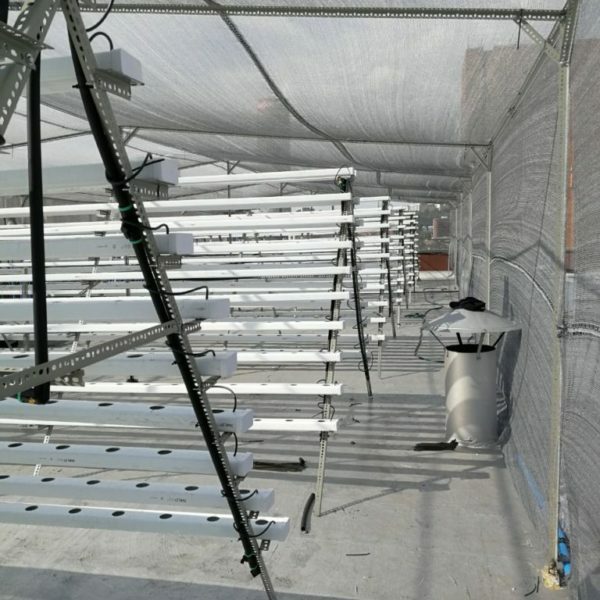 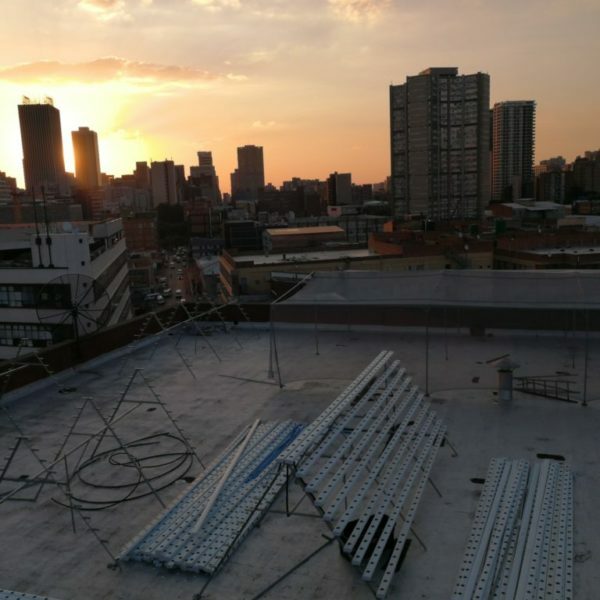 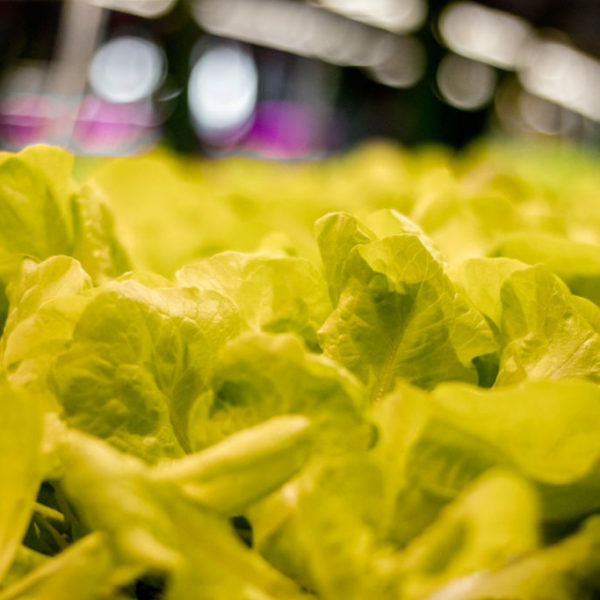 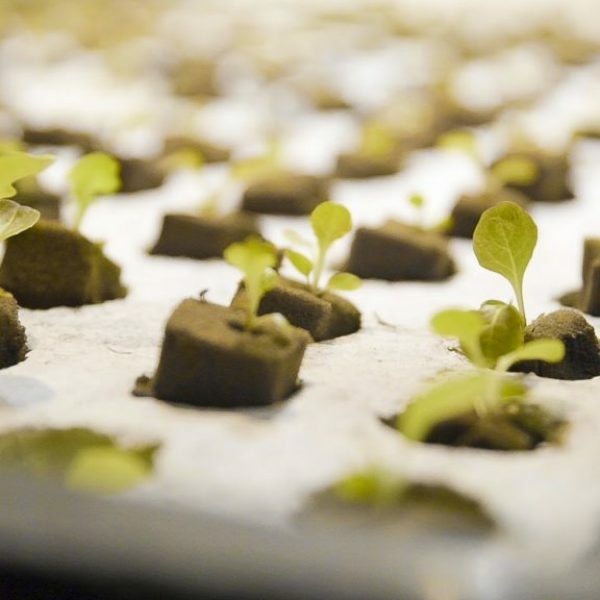 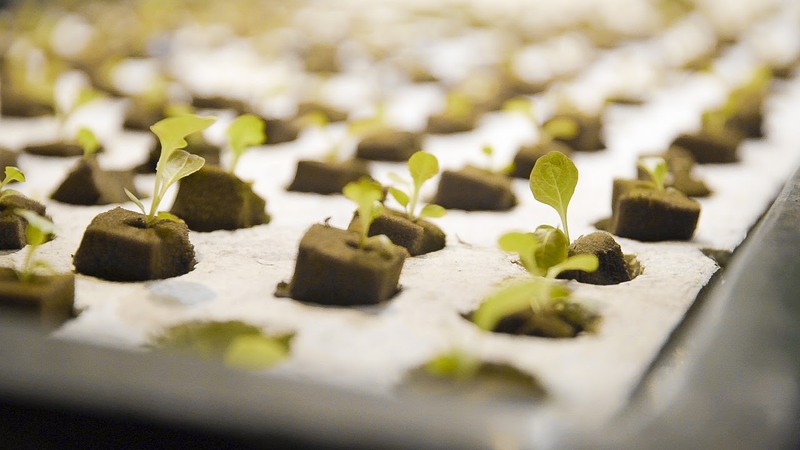 Future Farms SA has been contracted by WIBC, who is working with the City of Johannesburg, to design and install a series of hydroponic rooftop farming systems within the CBD and surrounding areas. 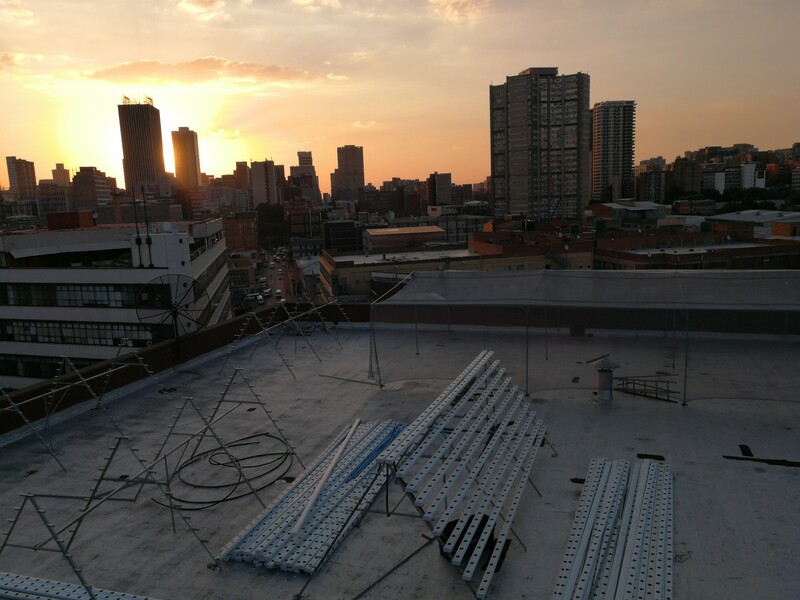 The Future Farms team is also involved in the training of young entrepreneurs to manage and run the farms for their own benefit, selling the produce back to the Johannesburg market.